When you hire Brian Elston Law, you not only have a team of attorneys working for you. You also have a number of resources to give your case the edge. It starts from the very first moment of contact. 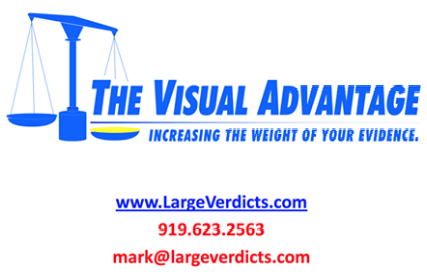 A team of professionals is always available to greet clients, take important messages, and reach an attorney. In terms of investigating cases, the firm utilizes the private investigators, such as Professional Investigations. The firm also access court houses to conduct verify assets and perform background checks. With injuries and medical treatments, Brian Elston Law reaches out to its nurse-colleagues to perform medical records review, chronologies, summaries, and even medical cost projections. In certain cases, an expert is required. Our clients have access to numerous experts in various fields in order to give their case the edge. Brian Elston Law offers full access to all available resources to their client’s.